Sufficient disk space to hold recordings. 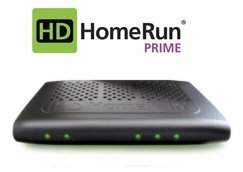 HD content typically runs around 6GB per hour. 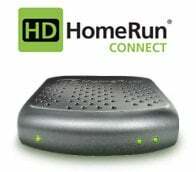 HDHomeRun Premium TV content typically runs around 1GB per hour. The Mac must be on at all times in order to make recordings or access previously recorded content. Sleep mode should be disabled. Install the software you downloaded in the previous step. On the Mac you want to record on, check the box for HDHomeRun record during the installation process. 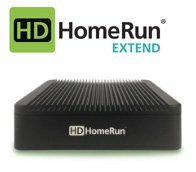 Go to http://my.HDHomeRun.com/ and verify that HDHomeRun RECORD shows in a box at the top of the page. Where does the DVR record to? How do I change the record location? 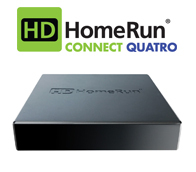 See the Mac HDHomeRun DVR Advanced Configuration post. Channel Slice – select a channel on the channel list, use the left/right arrows or drag the channel to the left to enable Channel Slice. DVR users will have access to 14 days. DVR Users – click the DVR Menu icon on the far right of the on-screen-display (or press Escape) to get to the DVR main menu.